Smart LED TV is the new status quo and is way better than television used to be in the past. Smart TVs have wide range of options available in the market, right from 65’’ home cinemas or 32’’ TVs to curved screens or 4K. Customer these days are spoilt with choices, there are numerous options available- from affordable to some expensive ones. Some are user friendly, have fast operating system, while others have excellent sound and picture quality. 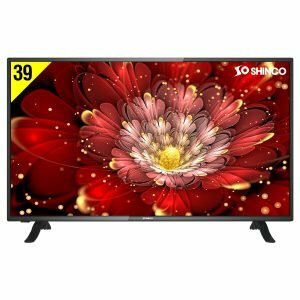 Shinco, a brand backed with Videotex International offers wide range of affordable Smart LED TVs in India which has great features and excellent visual qualities. Shinco’s 32, 40 inch smart TV with WiFi have a premium, modern and sophisticated look. 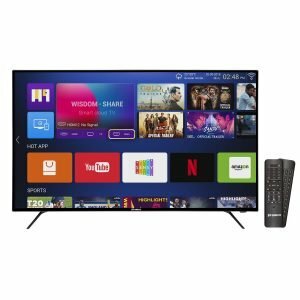 These smart LED TVs feature A+ Grade pure prism panel and HRDP technology and can be connected via AirPlay to iPhone and M.Cast to all other smart devices. 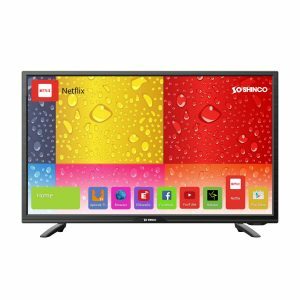 The best price 32 inch LED smart TV displays richly textured naturalistic pictures. With Smart LED TV, it is now possible to read news, watch videos, and shop online – all from the convenience of your couch. 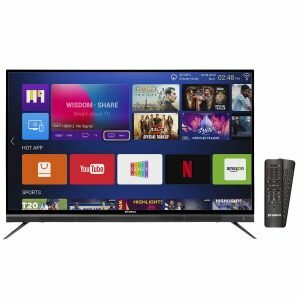 Shinco’s HD ready smart LED TV price mentioned is the best (least) price available for each item across all stores. 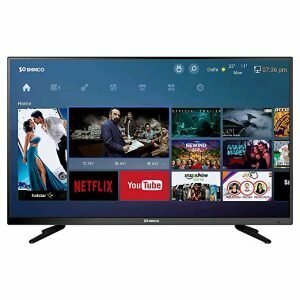 The Smart LED TV 40 inch online brings you the best of the two worlds – convenience of a television and functionality of a computer. With smart LED TVs around, it is high time to bid goodbye to the traditional television boxes. Also, there are multiple apps that can be downloaded and can be functioned like a laptop, only with a bigger screen. The screen mirroring capabilities enable you to watch movies and photos from tablets and smartphone through a quick wireless transfer. It is also easy to stay connected with your friends and families on social network platform and also access YouTube in between your favorite shows. The ‘Shinco’ app can be downloaded from Google Play Store for free installation and all sorts of service related queries. The TVs come with 1 year standard manufacturer warranty which can be extended by purchasing through the app. It is eligible for refund/replacement within 10 days of delivery in case of damage/defects.